Can you feel it, Explorers? That is the dawning of a new era of La Salle basketball. Campus is buzzing with an unmistakable electricity that began with the announcements of new head coaches for both the men’s and women’s teams. 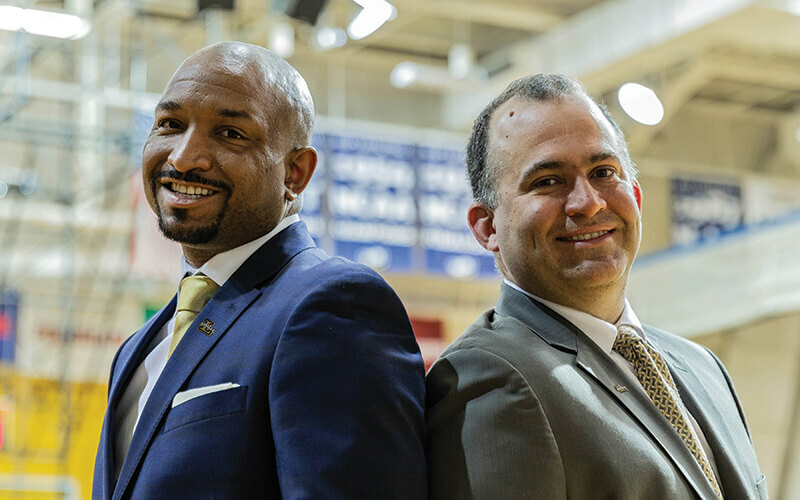 That excitement unfolded as Ashley Howard and Mountain MacGillivray were announced to lead the men’s and women’s basketball programs, respectively. 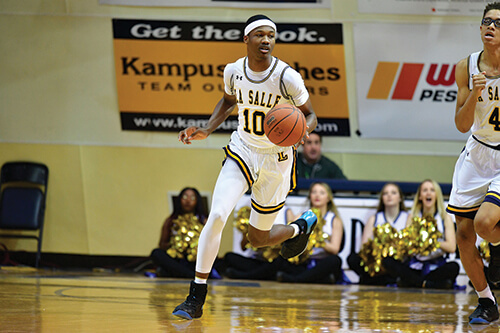 Both coaches rehash the journeys that got them here and their plans for the future of La Salle basketball. Howard’s road to get where he is today is a journey marked by hard work, determination, a positive outlook, and just a dash of serendipity. 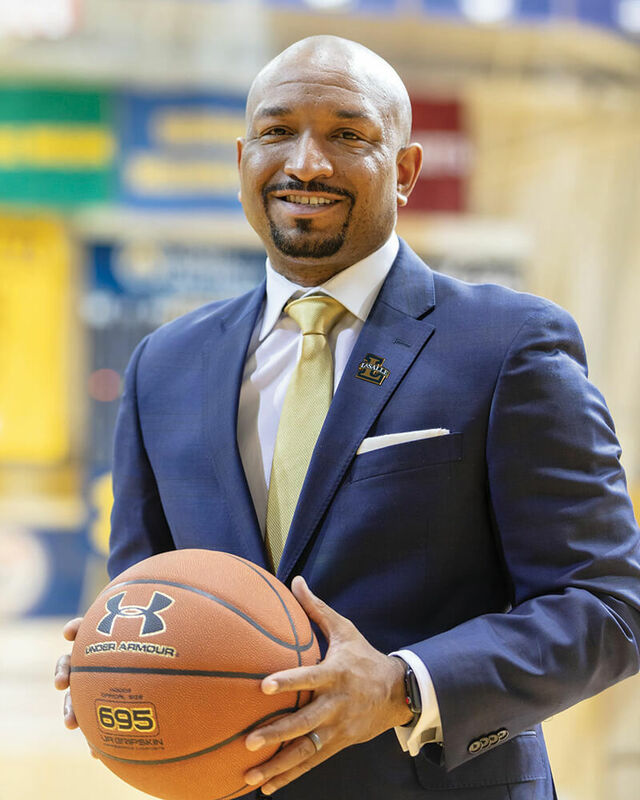 From there, Howard’s career took off, from working under Bruiser Flint with the Drexel Dragons, to Cincinnati under the leadership of Chris Mack at Xavier University, and eventually being asked if he was interested in a job with the Villanova Wildcats. You might expect a name like Mountain to accompany a larger-than-life personality. But in the case of Mountain MacGillivray, it’s so much more. 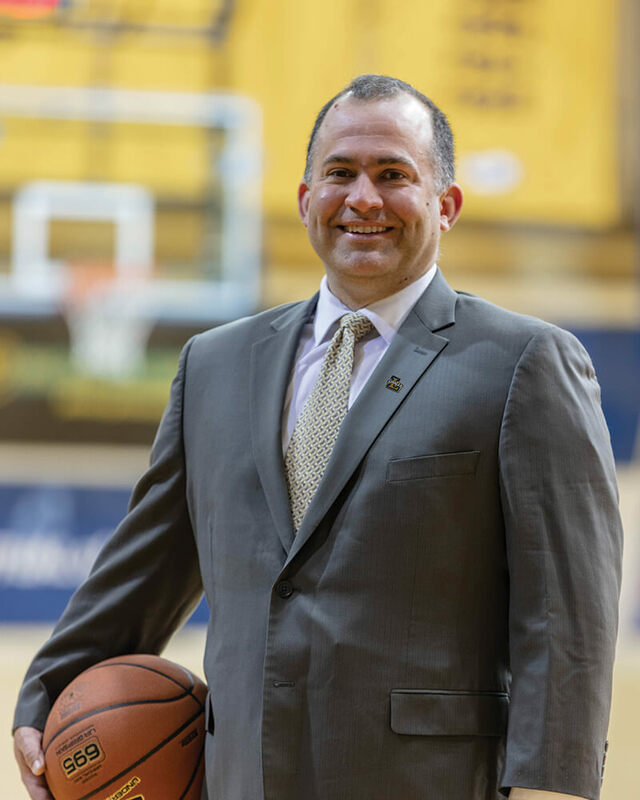 The father of seven has taken on the role of head coach of the La Salle women’s basketball team and couldn’t be more ready for the job. 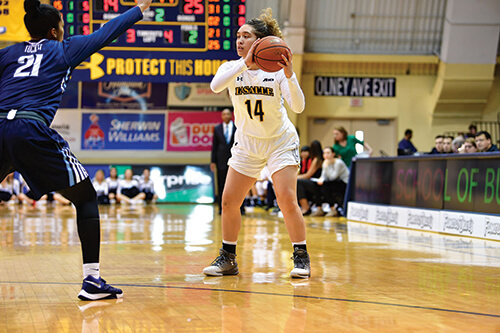 Before coming to La Salle, MacGillivray led the Quinnipiac Bobcats through seven consecutive 20-win seasons, qualified for the NCAA Tournament in four of the past five seasons, and earned a trip to the Sweet 16 in 2017. A Philadelphia native and Temple alum, MacGillivray says he is excited to return to his hometown after coaching for so many years in Connecticut. He grew up in the Overbrook section of West Philly where he attended Archbishop Carroll High School. That’s where he discovered his passion for teaching basketball. “I started coaching at an early age and was able to have impact,” he said.